Aon eSolutions, the technology arm of Aon, was sold to a private equity firm in order to enable further growth and innovation. The software development group needed a new company name and brand platform that would set the stage for its future as an independent company. Soloflight was brought in to collaborate with the marketing team on naming the new company, then developing a brand platform and extended style guide to match the company’s innovative vision. The new brand would then be launched with an external campaign consisting of many components to promote the new company and its transition. 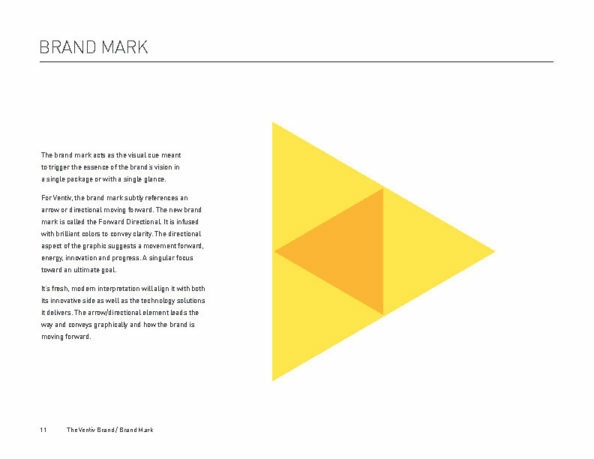 The brand guidelines were created to aid in the implementation and overall alignment of all marketing materials. The team also established photography guidelines to further extend these new brand standards to all marketing collateral. Let’s call it an evolution. 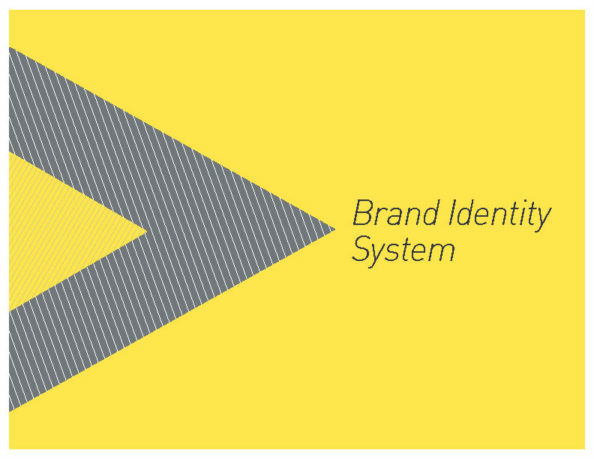 A new direction to pave the way moving forward for both the brand and its story. Soloflight created a brand platform that created a fresh, modern interpretation that will align both its innovative side as well as the technology solutions it delivers. Soloflight created a video presentation for Ventiv to display on flat screens throughout their offices to introduce the new brand elements to employees. Our team also developed a series of posters to be displayed initially in office common areas and could also be hung up in individual offices and cubicles.